Exclusive Weddings Cyprus co-ordinating services – basically having us co-ordinate your wedding means that we take care of all the legal and administration side of everything; Book and organise all meetings and appointments with Photographer, Florist, Town Hall for license etc…. one of our wedding coordinators is with you throughout your wedding day and available to you 24/7. Each and every wedding is different and we find that no two weddings and couples want the same things, from our experience we find that most couples prefer a more tailor made wedding. Have a wedding coordinator means we not only offer our expertise in the legalities of getting married in Cyprus; we have local knowledge of the resort and the ceremony venues. Because we personally will only coordinate one wedding a day ensuring you of prompt and personal service at all times. We are dealing directly with all suppliers and can offer the best possible price and have the ability to turn your wedding dreams into a reality at a fraction of the cost of a UK based wedding. Exclusive Wedding Planner will take care of all administration relating to your wedding arrangements. 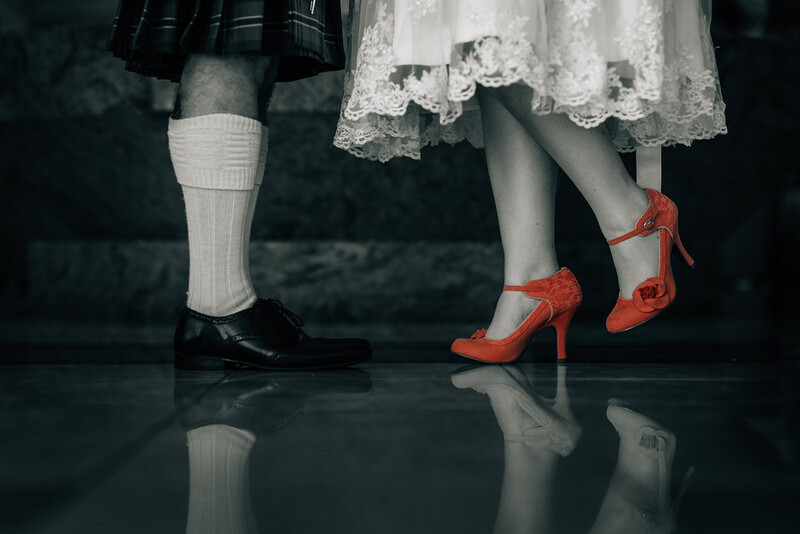 We start by booking your wedding date and time, during the planning process we offer unlimited correspondence and communication and assistance with legalities, papers and certificates and ensuring all documentation complies with local authority regulations. We assist you every step of the way – giving you individual attention throughout. Check all of the required documents with the relevant municipalities before you arrive. We personally collect and take you to the Town Hall when you arrive to complete license application pre-wedding. Wedding reception arranged at a variety of venues; including any liaising necessary with said venue on your behalf. Arrange a hair-dresser and make-up artist and book trials with them. Book any necessary transportation needed for the wedding day; from bridal cars to guests transport. One of our wedding planners is with you throughout your wedding day – usually delivering your flowers to your room and only leaving once you longer require assistance, usually after first dance. Being available to talk to our clients at reasonable times by Skype, Face-time messenger/face book or by telephone. At Exclusive Weddings we organise weddings for couples from UK, Ireland, Wales, Scotland – all over Europe, Lebanon, Israel – Russian weddings in Cyprus – even as far as the middle east Dubai, Qatar & Saudi Arabia. We marry clients from all over the world in fact. Choosing Cyprus for your dream wedding destination with its stunning coast-line and scenery also known as the island of love is from a practical point is ideally situated to cater to a wide variety of countries. Please note: The following fees payable to the town hall or any fees payable to the church are not included in our packages. Civil Wedding/Marriage License Fee of €282 apply at town halls for ceremonies that take plance before 2 am – after this time there will be an extra charge of €170.